Freedom Homes by DR Horton offers low-maintenance living @ an attractive price. 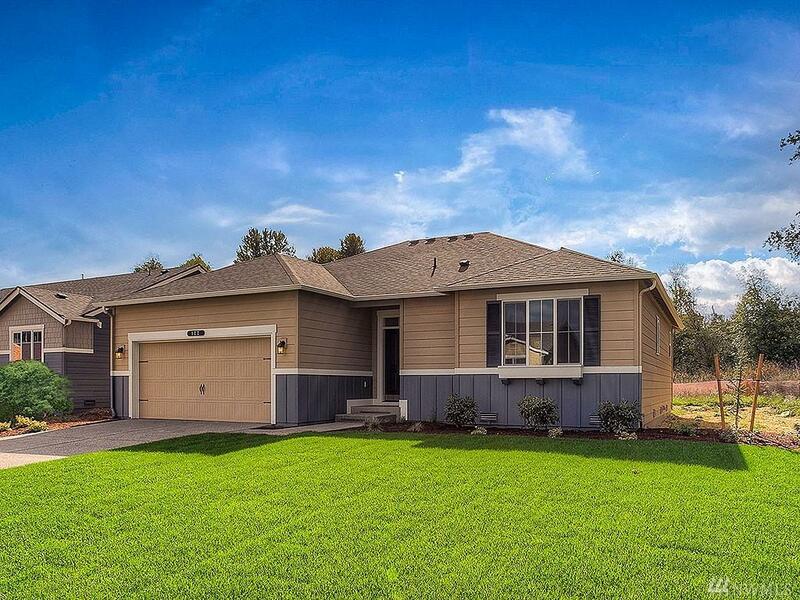 Discover a treasure in the heart of Orting @ Majestic View Estates, a 55+ community. This gated neighborhood blends small town charm w/ community features like the clubhouse, outdoor pool, exercise/game rooms & nearby trails & golf! The Kinglet plan offers 2 spacious Bedrooms & 2 Baths w/ an island Kitchen open to the Great Room. Why wait? Make Majestic View Estates your new home & move in right away!